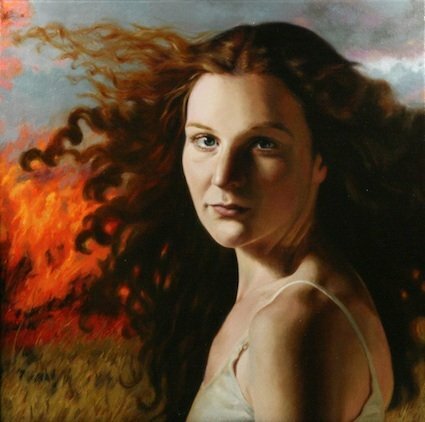 Brian O’Connor was raised in New Mexico and received a BFA from University of New Mexico in 1983. 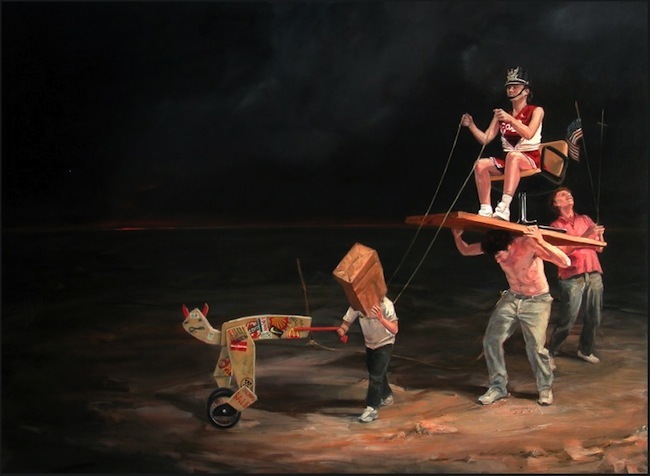 In his paintings he uses human figures to tell a story. Each character represents part of the sociopolitical narrative. For O’Connor, painting is a vehicle for grappling with the world and make sense of what he calls ‘the beautiful mess’. ‘In an era when there is an electronically driven virtual counterpart to nearly every human experience, I feel lucky to be able to smear ground up earth on canvas with a brush to create pictures that draw from observation of the physical world and its inhabitants,’ he says. His work has been exhibited in galleries and museums nationwide. In 1990 he received a Western States NEA Fellowship. 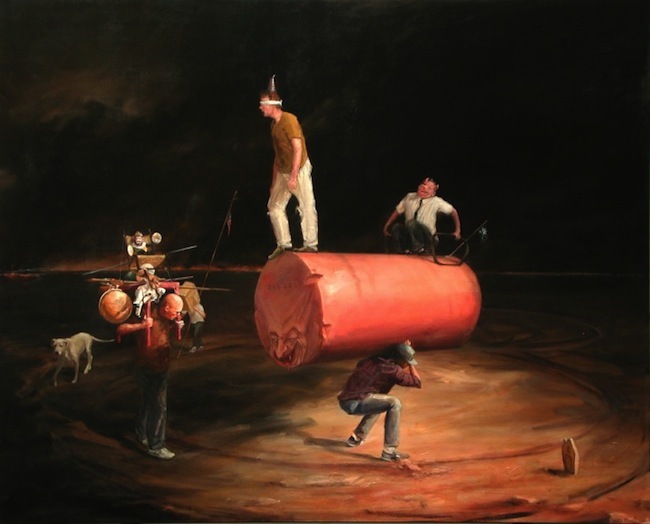 He has lectured and conducted painting workshops from San Diego to Santa Fe, and now teaches a painting course at Harwood Art Center in Albuquerque, where he lives. I have 16 "automatic drawings" by Janice DeWitt, a deceased Veguita artist. They are probably late1960's to 1970. 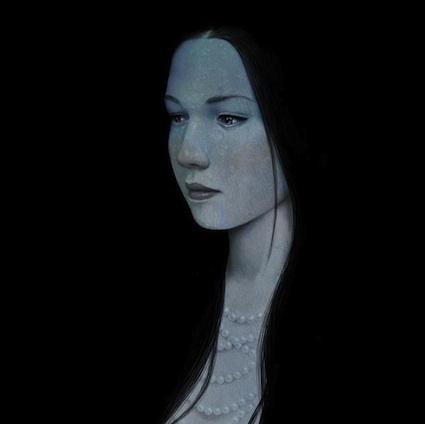 Do you know anything about her or her art? She passed away in 2010, in Veguita. Am coming to albequerque and St Fe over Xmas. Have anything showing around town? Love your work!! Love the fact your work cuts out the middle ground of opinion. I don't understand your meaning but I certainly know the stories that come to me when I view it. This is both amusing and disturbing. It is thought provoking and beautiful. It does what art is supposed to do. It stirs the imagination and stimulates the mind. Well done. I Love It ! I Think Its RockWell Toooooooooooo !!!!!!!!!!!! I thought it was Rockwell also. Striking and original with a larger statement...I really like it. Great use of light and shadow as well to create mood and add emphasis...plus it's in-your-face-cool. hard to understand why you call this art.maybe its just the drug that you were taking.lots of imagination,i guess i need more vision.keep at it.